MARBELLA-based boxer Matthew Macklin put off any immediate plans to retire after a scrappy win over Brian Rose. h opponent on the undercard of Anthony Joshua’s world title fight at the O2. Both men were docked points during a fierce battle. Macklin penalised for low blows and then Rose docked a point for holding late on. 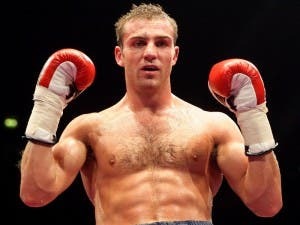 Before the fight ‘Mack the knife’ Macklin said he would retire if he lost. However, despite the victory the Irish fighter admits he is still considering hanging up his gloves.